Members of the public who want to partake in the discharge of fireworks to mark Guy Fawkes and Diwali next month will have access to 11 sites designated for this purpose. Guy Fawkes takes place on 5 November and the Hindu Festival of Lights, Diwali, follows two days later on 7 November. All designated fireworks areas will be patrolled by City Law Enforcement and Metro Police as well as a fire inspector to ensure the safety of all concerned. The discharge of fireworks will not be allowed after 23:00 on Guy Fawkes and Diwali, with New Year’s Eve being the exception. In terms of Section 30 of the Explosives Act of 1956, the use or detonation of any fireworks in any building and public thoroughfare is liable to a R200 fine; selling fireworks to a child or anyone under the age of 16 is liable to a R300 fine; and allowing a child or person under the age of 16 to handle fireworks without adult supervision is liable to a R300 fine. ‘Children and animals are often the victims of fireworks-related injuries and this year I want to focus on reducing the number of injuries to these vulnerable groups during Guy Fawkes. I urge parents to keep a watchful eye over their children and to ensure that they are supervised at all times. In the meantime, pet owners should keep their pets indoors as far as possible as pets are left traumatised, particularly by the illegal discharge of fireworks in residential areas,’ said the City’s Mayoral Committee Member for Safety and Security; and Social Services, Alderman JP Smith. ‘Just yesterday, Law Enforcement officers confiscated illegal fireworks at a shop in the Pelican Park Centre. A fine of R1 500 was issued for selling fireworks without a permit and I’m sure they’ll confiscate more fireworks in the next few weeks. I want to remind the public once more to please be our eyes and ears and to blow the whistle on the illegal sale of fireworks,’ said Alderman Smith. 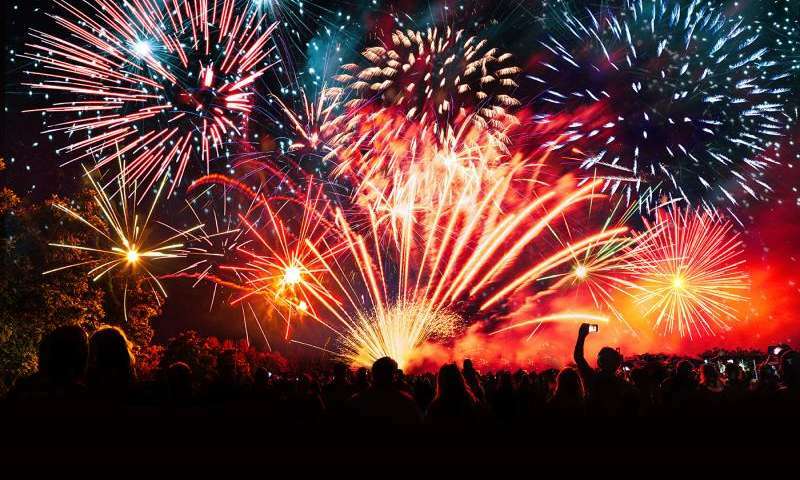 Members of the public with information relating to the illegal sale or use of fireworks should report this to the City’s Public Emergency Call Centre on 107 from a landline or 021 480 7700 from a cellphone; or to the South African Police Service on 10111.